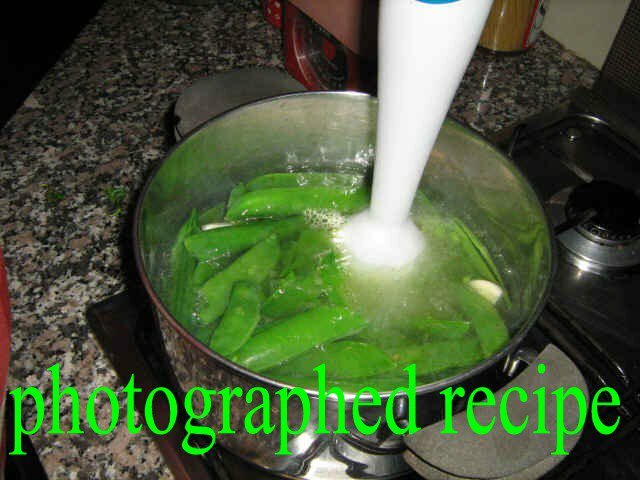 This is a light and healthy recipe for the spring and when fresh peas are available. 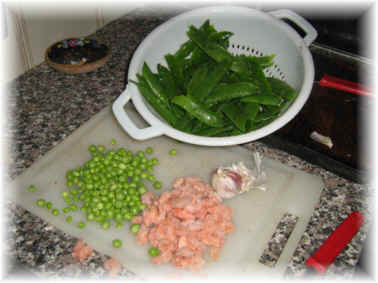 Notes to the recipe: In this recipe the peas hulls are necessary: for this reason choose small peas, in this manner the hull will be tender, and from biological agriculture, for avoiding any risk of contamination. The hulls are used for flavouring and for using their mineral salts.